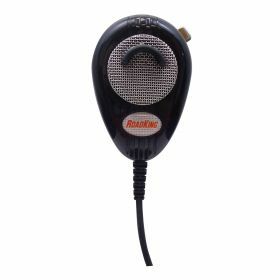 This heavy duty noise cancelling microphone was designed for the professional driver. The RK56BSE filters out un-wanted noise from wind, engine noise and other background noise to provide crystal clear transmissions. 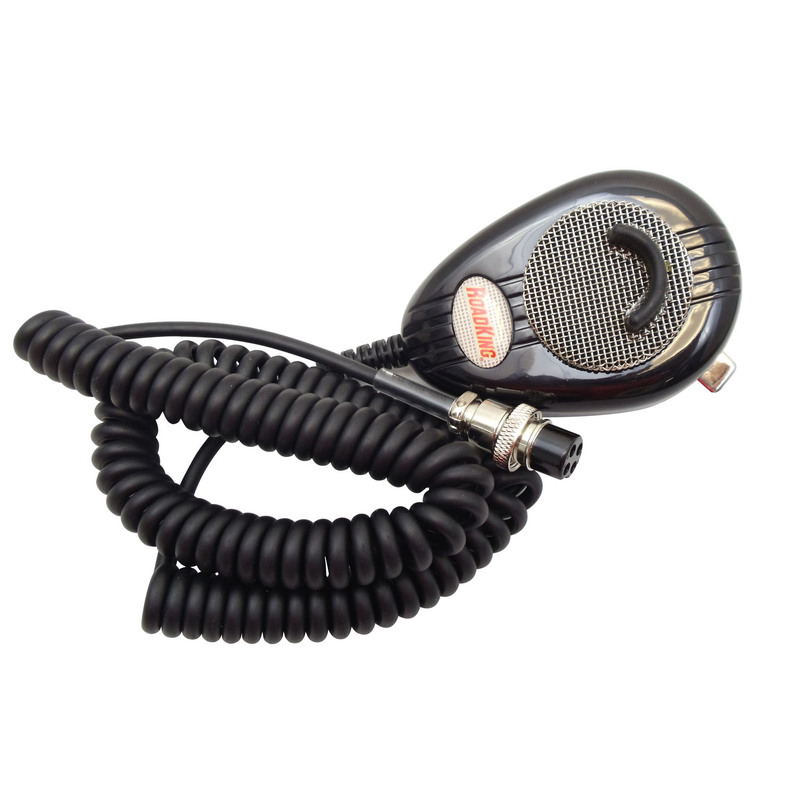 Comes with super quality coiled microphone cord wired 4 pin standard.